The McAdams Melange Check Shirt is the go-to casual shirt for Autumn, as it looks great under almost any layer you throw at it. Made from soft 100% cotton and cut in our tailored fit. 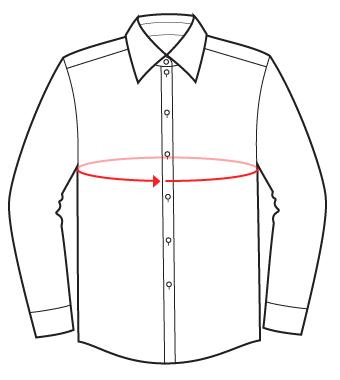 It's finished with a standard collar, double button cuff and single chest pocket.